Hi Gorgeous! 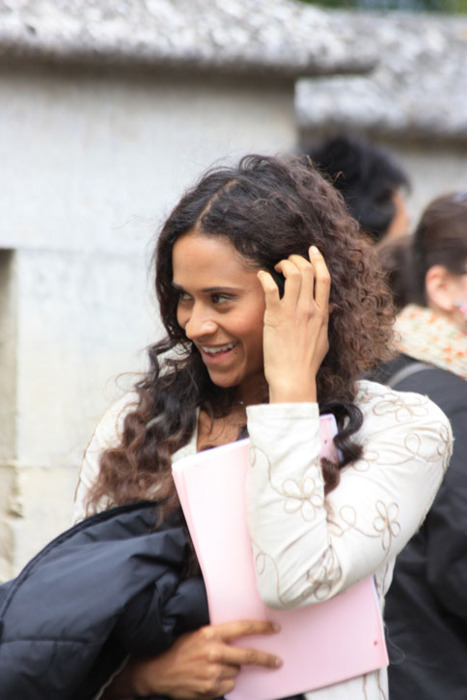 Why Yes, You, Angel Coulby. . Wallpaper and background images in the Arthur and Gwen club tagged: gwen angel coulby. This Arthur and Gwen photo might contain business suit, well dressed person, suit, pants suit, pantsuit, portrait, headshot, and closeup. Yeah...just add that to the other 857,658 things they have shockingly coincidentally in common...amazing the synchronicity of it all. The pink folder, it is a script in her hand. Just asking really. cause to me, it looks like a script, Im nean the cover. In this case it is the script cover. She has a pink case and I believe that is what we are referring to in general. Very Nice! She looks good.